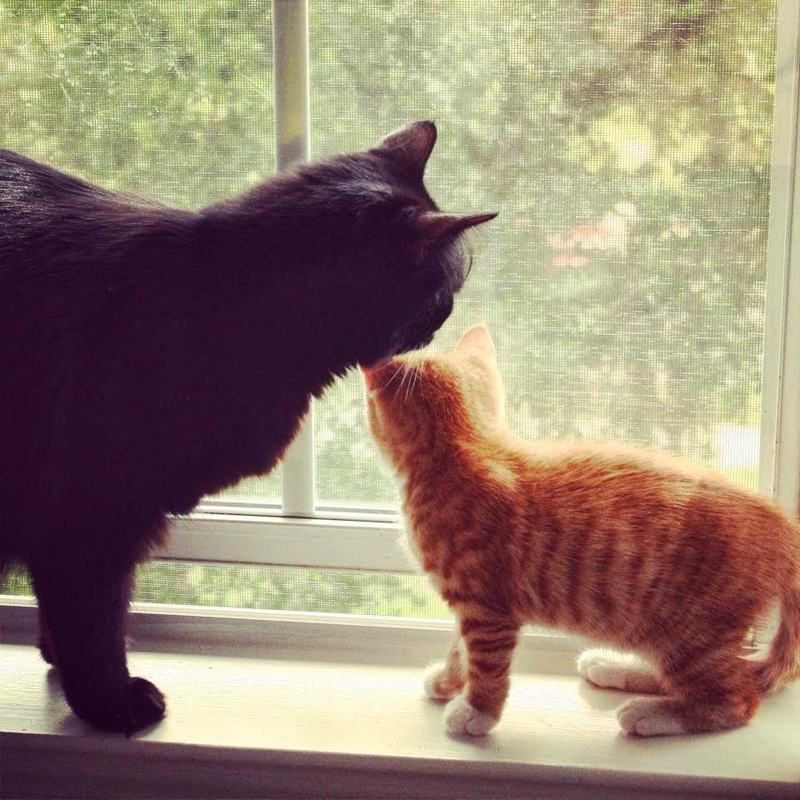 Cole and Marmalade have special insight into human behavior. In this cute video, A Cat's Guide to Loving a Human, (see below) the two cat sociologists provide helpful tips on how to keep your human happy. The authoritative kitties have a keen understanding about the special bond between the two species. The two sociologists (Cole on the left) in a meeting.